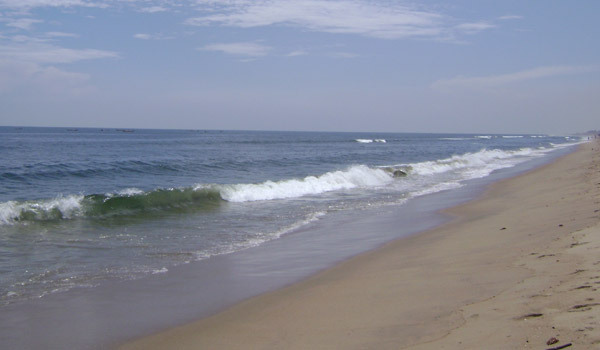 Ironically, you can't go swimming at Marina Beach in Chennai because the undercurrent is too powerful. However, there are still many fun things to do at the second longest beach in India located just 5 kilometers from The Raintree Hotels. Take a stroll while taking in the beautiful views. Go for a ride on the merry-go-round. Play a round of chess on the giant board. And check out the statues that pay homage to such legends as Mahatma Gandhi. Is there a place to go swimming at marina beach? As a matter of act, there is. You'll find two inviting swimming pools situated along the beach. They're a perfect way to cool off and relax. Are there any shopping and dining options? You will be surrounded by plenty of them. Marina Beach is a haven for food stalls and gift shops.